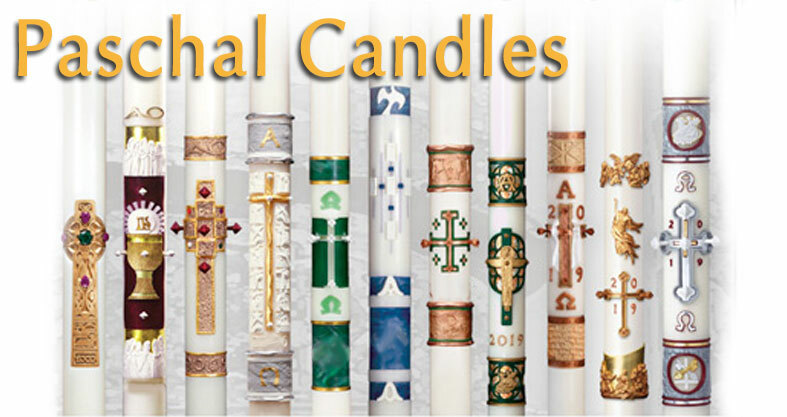 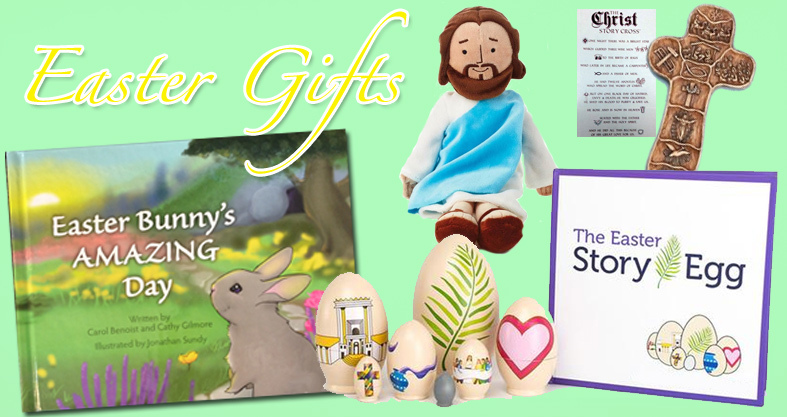 Catholic Gifts, Church Supplies, Religious Store | Catholic Supply of St. Louis Inc.
Catholic Supply of St. Louis, Inc. is a family owned religious goods store with an extensive selection of religious Catholic and Christian religious gifts, Christian books, church supplies and church furnishings, clergy apparel, school uniforms and much more! 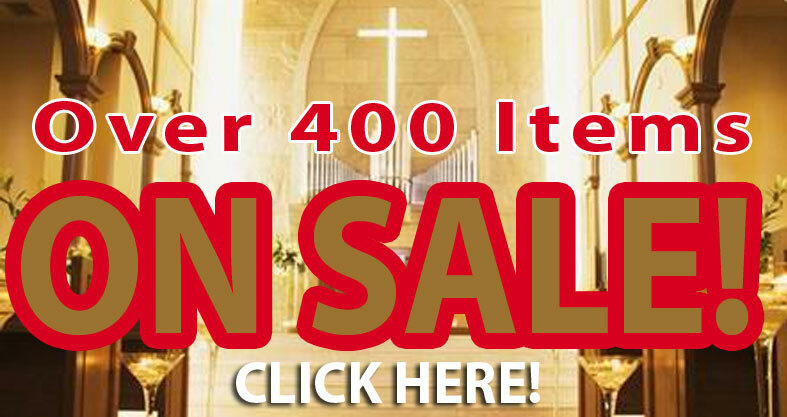 If you don't find what you're looking for on our company website, please call our retail store! 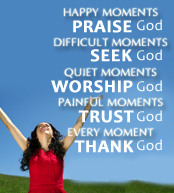 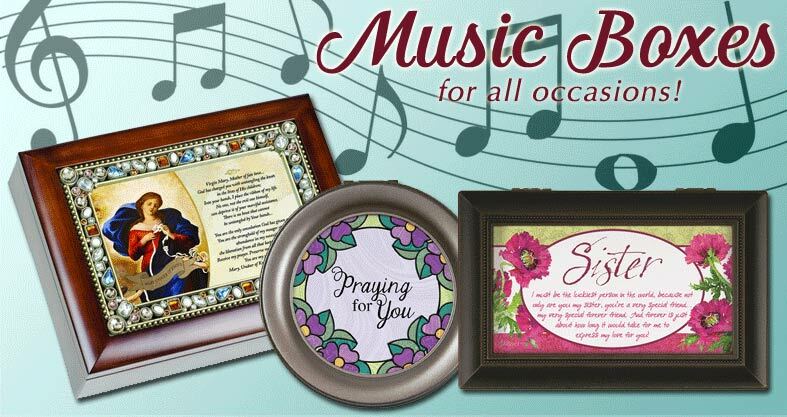 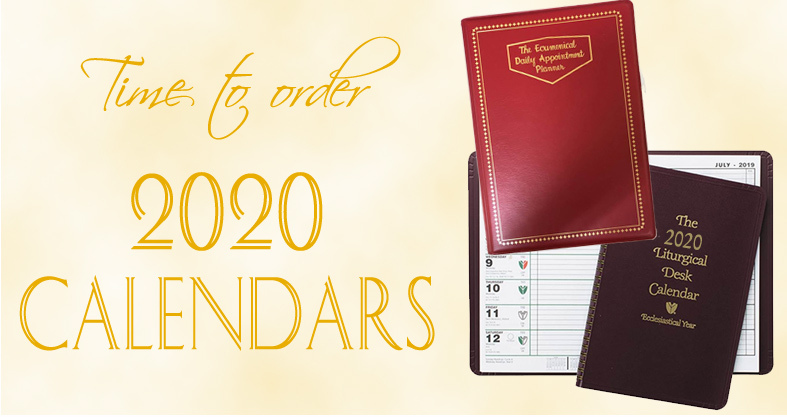 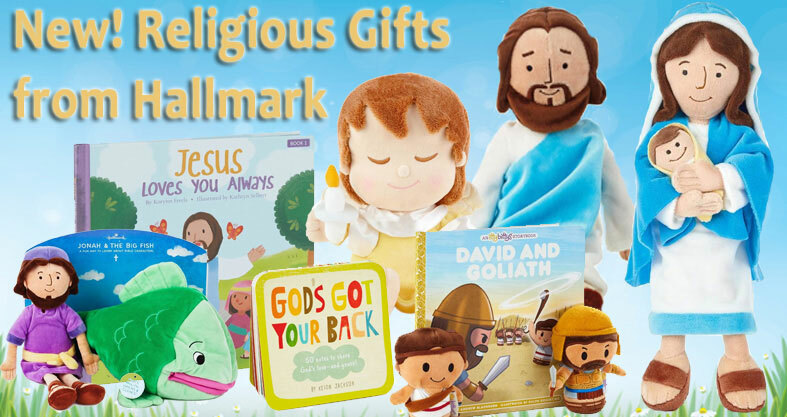 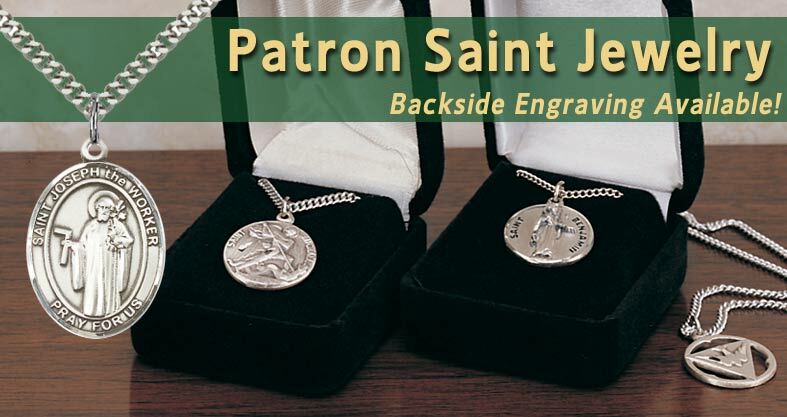 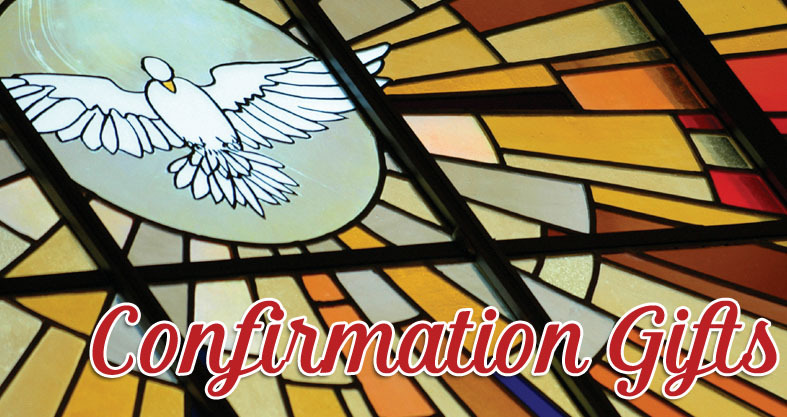 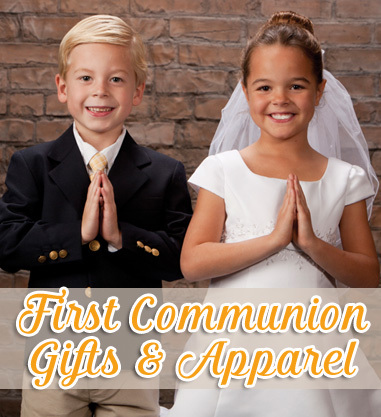 We are one of the largest Catholic Religious goods retailers / Catholic gift stores in the United States!